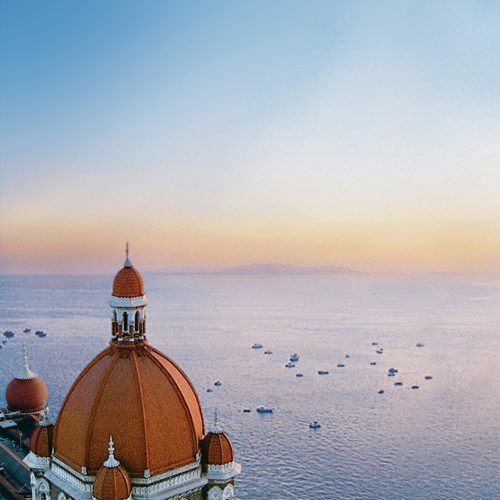 One of the original grand hotels of the world, the Taj Mahal Palace hotel has grown to become an integral part of the city's history, and indeed, its heart. 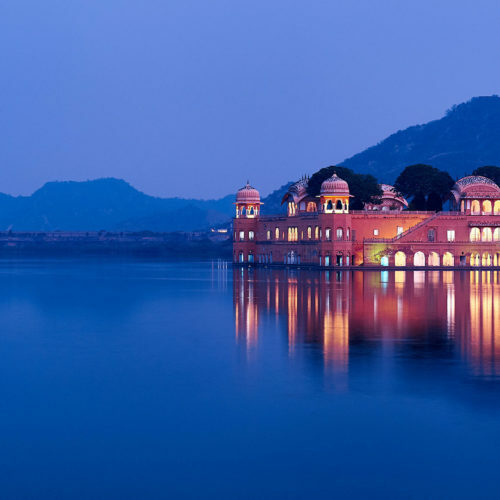 Built in 1903, this palace has been home to heads of state and celebrities, kings & queens and Hollywood royalty, Maharajahs and rock stars. 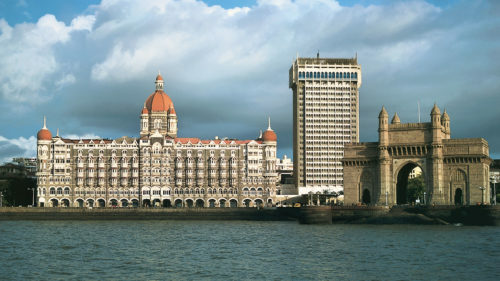 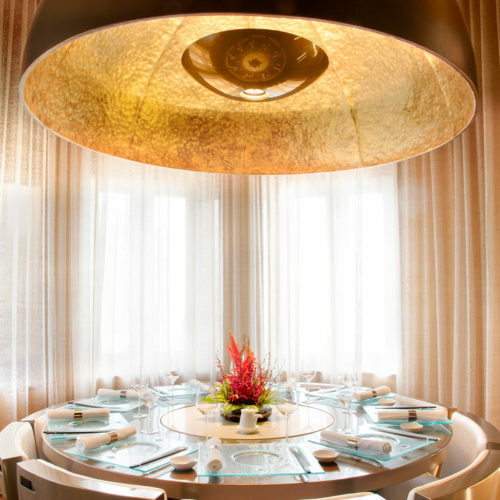 The Tower Wing offers a refreshing mix of European style and Indian elegance, with a choice of rooms overlooking the city or the Gateway of India and the Arabian Sea. 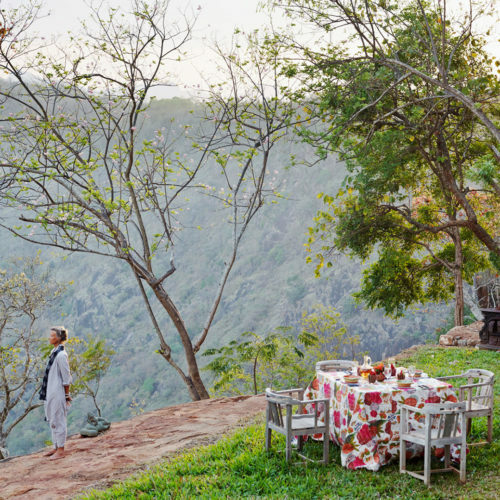 The Palace Wing is superb and has been taken back to its original, almost colonial style roots, with separate check-in and excellent, spacious bedrooms. 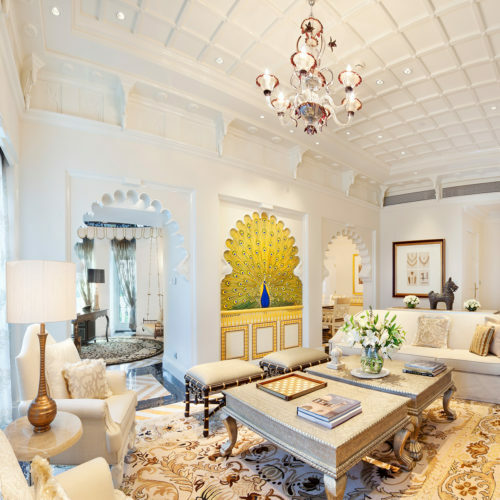 The Taj Mahal Palace & Tower Mumbai is a brilliant place to visit in august and featured in one of our Client's stories. 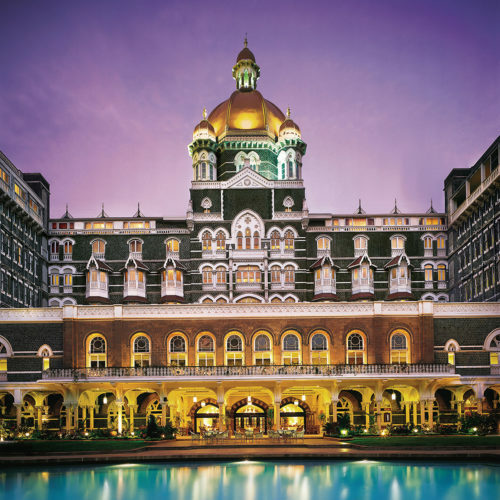 To experience the Taj Mahal Palace Hotel for yourself you can view our Saffron & Sandalwood and Heart and Soul of India itineraries.